B-52 Pro Audio Now Available @ Sweetwater Sound Inc. 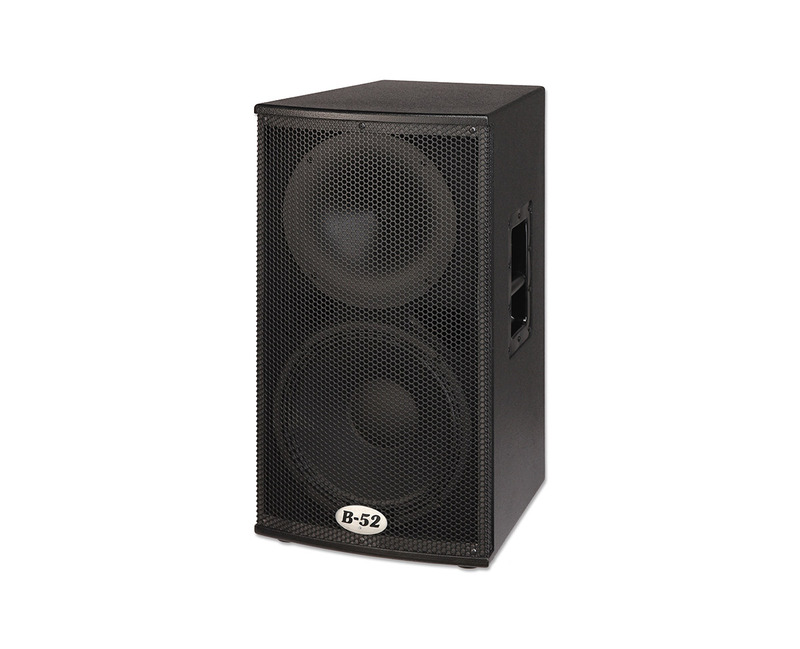 The new ACTPRO Series is an advanced line of made in the USA powered loudspeaker systems that offer the sonic accuracy, power and reliability demanded by today’s professional performers. Fuelled by B-52’s ultra-efficient Class-G amplifiers, ACTPRO systems deliver rich, clear sound at extreme SPLs. 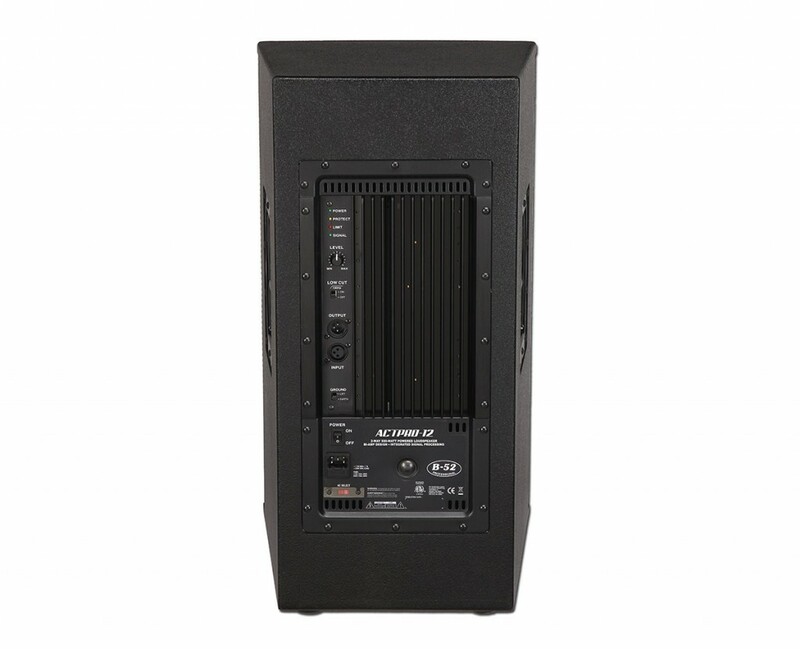 ACTPRO amplifiers employ sophisticated circuitry including acoustically tuned 4th order crossovers, four stages of equalization, a built-in intelligent compressor/limiter and short circuit/over-current protection. An extra high current output stage allows for uninterrupted extended play without risk of thermal shutdown. ACTPRO full-range amplifiers are bi-amped with fully discrete output stages. LF Magnet Structure Weight 7 lbs. ©2019 ETI Sound Systems, INC. - All Rights Reserved.